The midnight bells of 12th of April have tolled, and may have tolled for you, leaving you uncertain where this leaves you. If you are an Authorised Payment Institution (API), Authorised Electronic Money Institution (AEMI), or Small Electronic Money Institution (SEMI) and submitted your application for re-authorisation (regardless of quality) to the FCA before the deadline then this article isn’t for you; this is for the firms that have submitted nothing to the FCA. Unfortunately, there is no magic fix, no caveat or loophole you can avail of; but that doesn’t mean you don’t have options. The FCA have given no official word as to what they expect if you have missed the deadline, concentrating efforts on reaching impacted firms to ensure they were adequately informed. However, asking for forgiveness or additional time is unlikely to be an option. Whereas you might think that submitting a late application as soon as possible might persuade the FCA to have mercy, there are three problems: firstly, you would be competing for FCA’s limited resources with those applicants who submitted within the deadline. Quite rightly, the FCA will be prioritising those firms to try and deliver re-authorisation by 13 July. Secondly, although 13 July is the cliff edge deadline for re-authorisation set out in PSD2, the application deadline was introduced by HMT into the Payment Services Regulations 2017 to ensure that a 'complete' application (i.e. nothing missing from it) could be approved in time. If you plan on pleading your case you will need to be candid and honest with the regulator, stating exactly why you failed to meet the deadline. This may, in actuality, not be possible, which brings me to the third problem. As I understand it, the FCA will ‘switch off’ its Connect application portal for re-authorisation application from midnight 12 April, meaning that no more applications for re-authorisation can be submitted. So, if you still wish to operate as an API, AEMI or SEMI beyond 13 July, you will likely need to submit a fresh application for authorisation (registration for SEMIs). As you may have guessed, this approach would be far from ideal. You would not be able to take advantage of the ‘top-up’ information that comprises the re-authorisation application. Instead, you will have to complete a fresh application as if you were applying for the first time. And that means providing the full gamut of information prescribed in the EBA’s Authorisation Guidelines; not a simple task, as I have previously commented. Assuming you can quickly obtain this information and compile and submit your application, you are then competing with the re-authorisation applications, as previously mentioned. It may take some time for the FCA to allocate a case officer to your application, and then the FCA will likely come back with one of two rounds of questions, with no guarantee that you will be authorised by July 13. If you fail to be authorised by that date, you will need to cease providing payment services/issuing e-money. Or will you? How do you continue to provide payment services/issue e-money without having to be authorised by the FCA? Become an agent. An agent can ‘piggyback’ off of an authorised firm’s regulatory ‘permission’, allowing it to perform regulated activity without the need for direct authorisation by the FCA. Not quite. To become its agent an authorised firm must register you as such, and in doing so become fully responsible for your actions and omissions. The authorised firm will need to demonstrate to the FCA that it has completed sufficient due diligence on you, to determine you are ‘fit and proper’ to operate as its agent, and have suitable systems and controls to oversee your activities. Various problems can arise from such relationships, one of which is having to form a new business relationship. As you will be ‘piggybacking’ off the other firm you need to make sure that, not only are they willing to go into this type of business arrangement, but that they have the correct permission profile for your business. If you are successful in finding and starting this business relationship, it will come at a price; they won’t be doing it out of the goodness of their heart! Another problem with becoming an agent is the loss of autonomy. Your ability to carry out regulated activities rests entirely with the principal firm, as you will be subject to its processes and procedures, and oversight and supervision. Ultimately, the principal firm will decide whether or not they are willing to keep you as an agent. The decision to cease your agent status could be a business decision rather than a legal requirement. This may, therefore, be a far less secure and satisfactory arrangement for you than getting authorised by the FCA. So even if you manage to find the perfect business relationship to set up an agent relationship, it’s still not likely to be ideal. That’s entirely up to you and what you want for your business. For some firms, the agent solution will be ideal as the new requirements for PSD2 may have put a strain on its businesses capacity and ability to stay authorised. If you do wish to hold on to your autonomy however then it’s time to pay the piper and submit an application to the FCA, sooner rather than later. 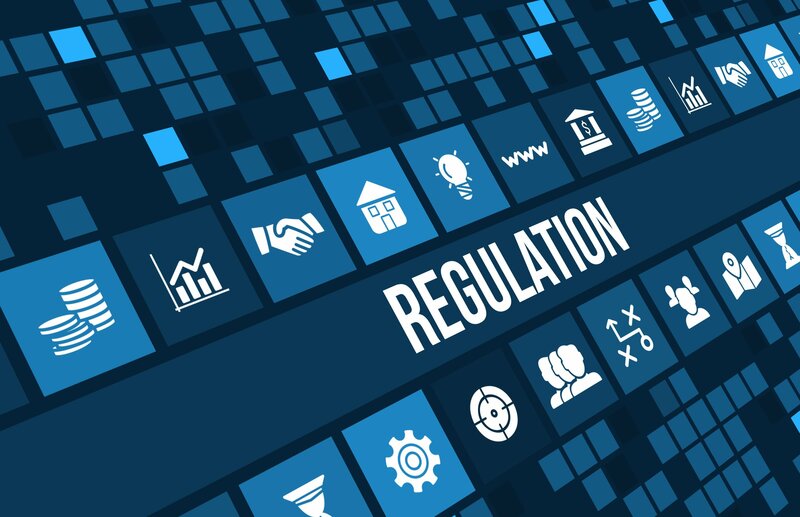 There may also be firms that will consciously allow their authorisation to lapse, or proactively apply to cancel their permission as a result of PSD2. So, cancellation can be considered to be a further option. If you would like any help submitting an application or specific advice on how you should proceed, please get in touch.